In a long checkers game, Andy was victorious! 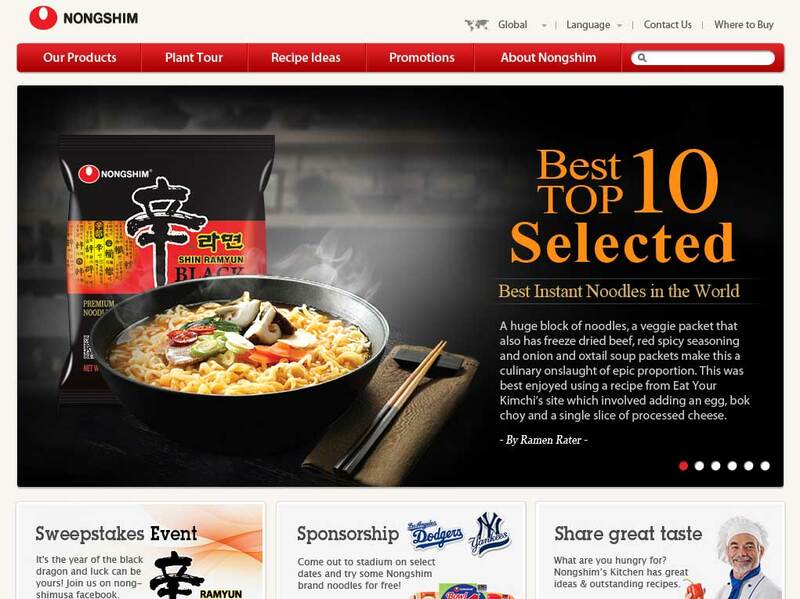 Only 5 days until we get to go to Nongshim in Rancho Cucamonga! Can’t wait! Andy and I took a walk around the block – pretty big block, too! He really liked climbing on this rock at the beginning. Was a lot of fun and noodles are coming up soon.